The Fordhall Community Land Initiative has partnered up with Market Drayton Taste of the Town Company to organise some childrens activity days over the summer. We want to get more children and families out into the countryside through the holidays, whatever the weather. Funded by a local grant and the Taste of the Town Company, these activities are free and great fun. 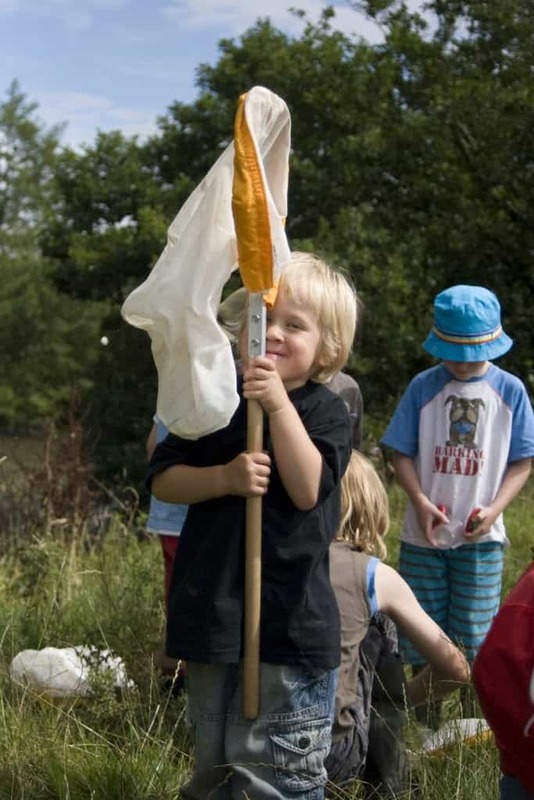 Shropshire Wildlife Trust will be running a Pond Dipping activity and Bug Hunt at Fordhall Farm on Tuesday 19th August from 2pm-4pm. Places need to be booked in advance by calling the office on 01630 638696. Another two local activity days are at Park Hill Farm, Hales (TF9 2QA), 01630 652178. There will be two bug hunting days on 15th August 2-4pm, and 26th August 10-12am. ← Fordhall awarded V Project grant.